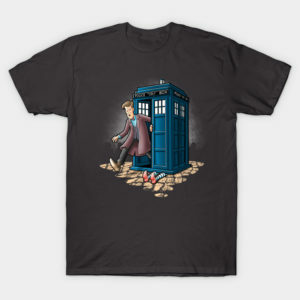 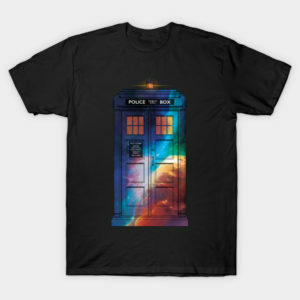 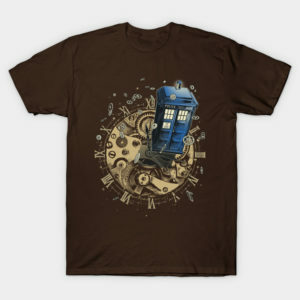 We love the Doctor Who here on the Shirt List so we have collected tons of these awesome Doctor Who t-shirts all in one place and we are not finished with our Doctor Who obsession yet. 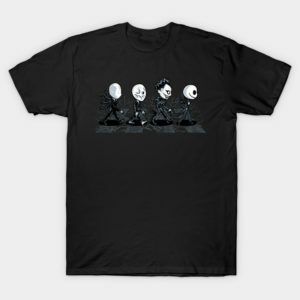 More tees will be added all the time. 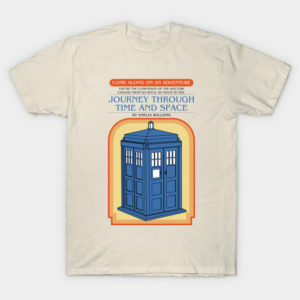 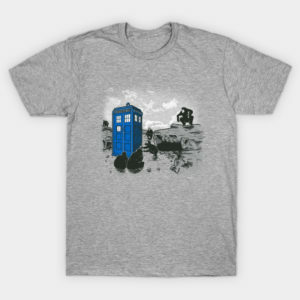 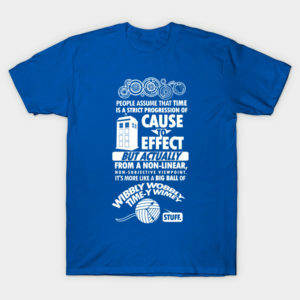 There are now 802 Doctor Who t-shirts. 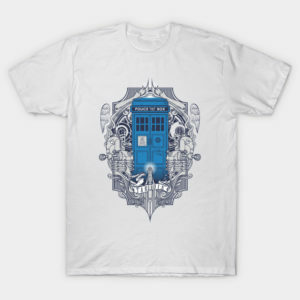 Here, of course, you can find plenty of TARDIS t-shirts, Dalek T-Shirts, and the designs are not restricted to any particular Doctor Who. You can keep up to date with all the Doctor Who t-shirts by subscribing to the RSS feed icon above. 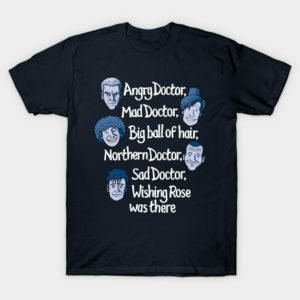 Doctor Who is a British science-fiction television program produced by the BBC since 1963. The program depicts the adventures of a Time Lord called “The Doctor”, an extraterrestrial being from the planet Gallifrey. 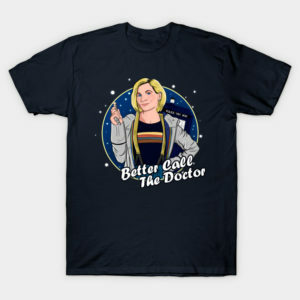 In 2107, the first female Doctor was announced. 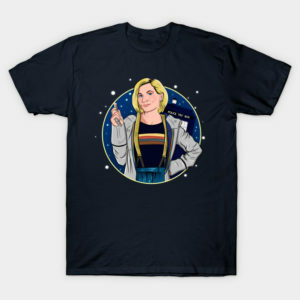 The Thirteenth Doctor is played by Jodie Whittaker.